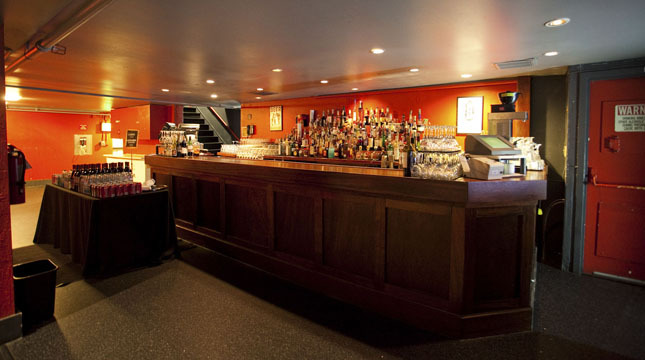 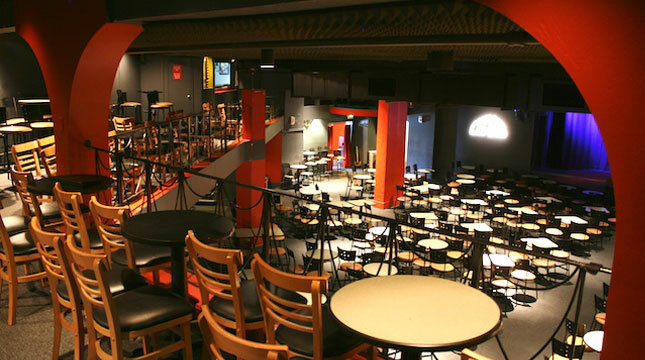 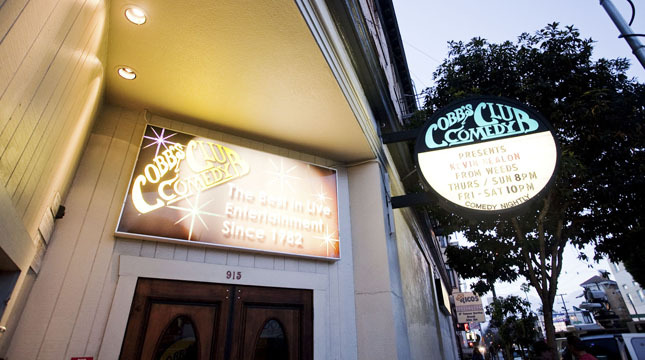 Located in a former rock club in North Beach, Cobb’s Comedy Club offers a taste of old-school San Francisco, with an intimate setting perfect for soirees of every occasion. 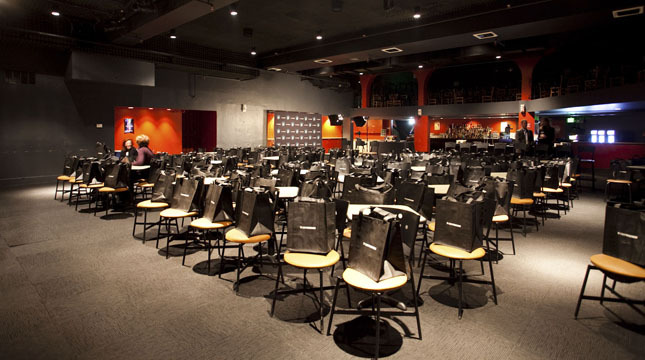 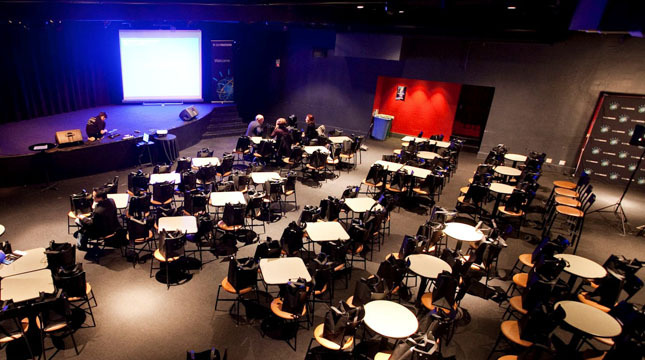 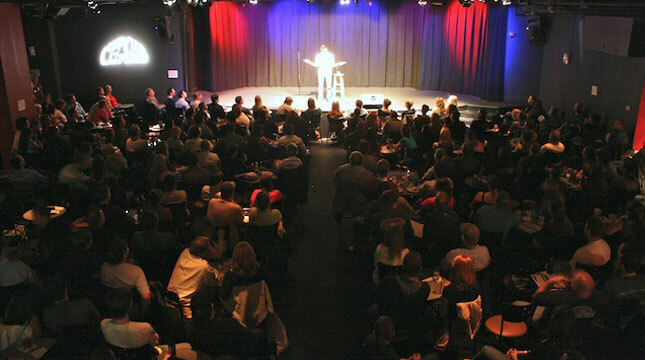 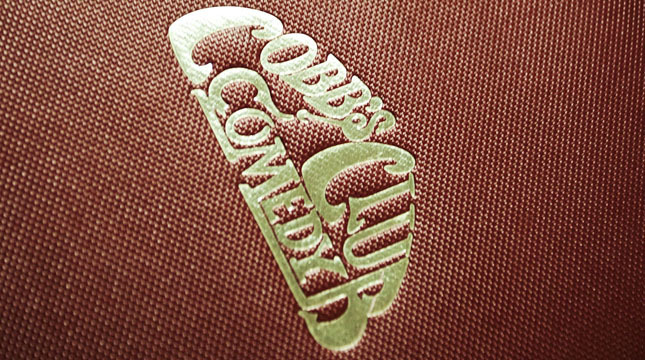 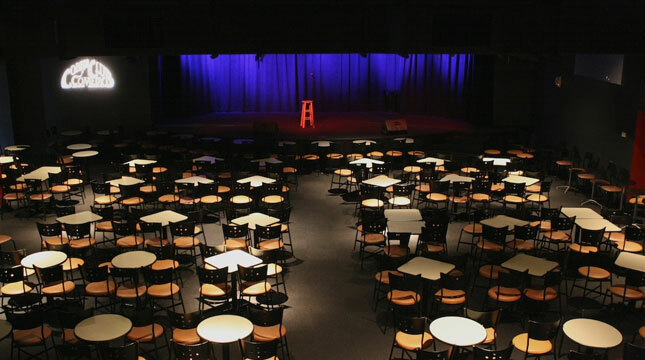 Whether you’re hosting a private comedy show, corporate event or meeting, social gathering or reception, Cobb’s provides the perfect stage for one-of-a-kind occasions with access to the world’s greatest comedians! 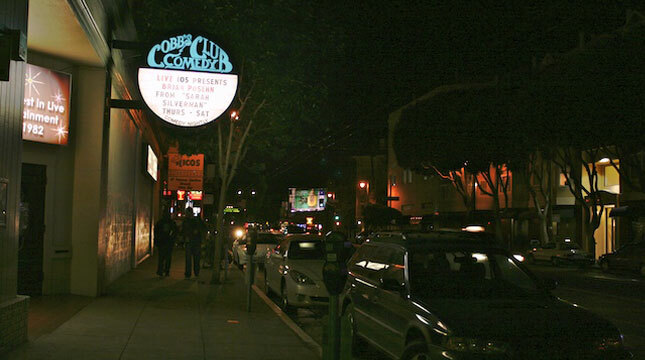 Accommodating from 25 to 770 guests, Cobb’s is conveniently located approximately two miles from Moscone Center.